The International Sled Dog Racing Association (ISDRA) was formed in 1966 by Canadian and American mushers to organize and unify the sport of dog sled racing. 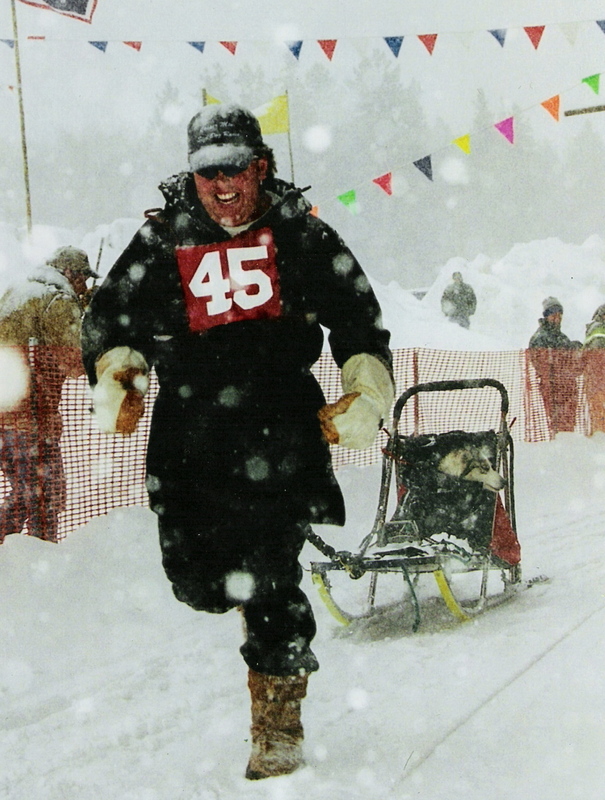 Beginning in the New England Sates and lower Canadian provinces, ISDRA sought to standardize the rules for “Nome style sprint racing”. Today, ISDRA annually represents over 100 days of dog sled racing and thousands of individual race performances. Traditional sleds, wheeled rigs, ski-joring and most recently bike-joring competitions are held for Adult and Junior Divisions from “unlimited” to 1 dog. The racing action begins in mid-October and ends in late March with multiple ISDRA events occurring on any given weekend during the moths of January and February. ISRDA gives the highest priority to the welfare of the the canine athletes that are our partners in the wonderful world of sled dog sports. To underscore that commitment, each sanctioned event is provided with its animal welfare policy as an important component of ISDRA’s sanctioning materials. No abuse is tolerated and all injuries are documented and investigated. ISDRA publishes a renowned magazine, Dog and Driver, six times a year and covers sled dog activities around the world and includes ISDRA medalist interviews and much more! Dr. Robert Forto is the Dog Sledding Examiner, a musher training for his first Iditarod under the Team Ineka banner and the host of Mush! You Huskies radio show.